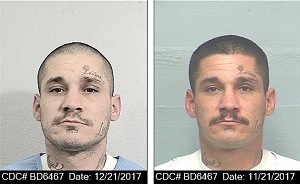 Scars, Marks, Tattoos: TATTOOS: Tribal flame on neck, elephant on left wrist, crown on back of lower neck. 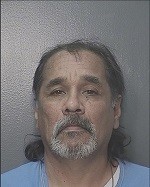 LANDIS is a parolee-at-large and has prior arrests for robbery and carjacking. 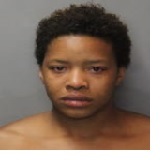 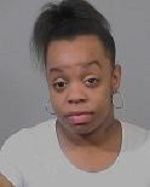 She has had an active warrant for her arrest since January 19, 2018. 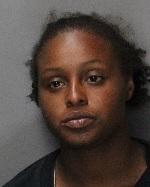 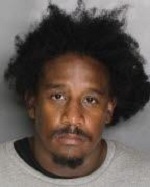 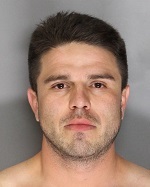 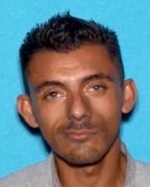 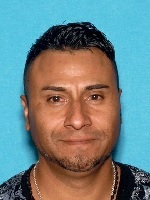 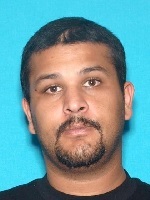 LANDIS is known to frequent the Citrus Heights area. 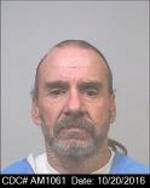 SCALF is a SEXUAL 290PC REGISTRANT WHO HAS CUT OFF HIS MONITORING DEVICE AND JUMPED HIS PAROLE. 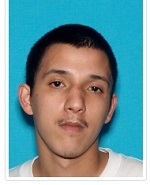 HE FREQUENTS THE DOWNTOWN AREA NEAR THE HWY 160 BRIDGE. 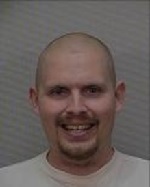 SCALF is a pc290 registrant wanted for a parole violation of cutting off his monitoring device.